Due to numerous request and to the limited banking days, the promo for the discounted bundles have been extended! Special offer for my books will be until January 7, 2015! Get both books at only P900.00 — a discount of P200.00 for both books! Money Manifesto: Lessons in Personal Finance. This book has been creating a big impact to a lot of people and has been endorsed by a lot of people like BSP Deputy Governor Diwa Guinigundo; singers Christian Bautista, Ogie Alcasid & Mark Escueta, economist Alvin Ang, stock market expert Marvin Germo and many more. This book is a very personal and practical and it will touch your heart and not just your mind. 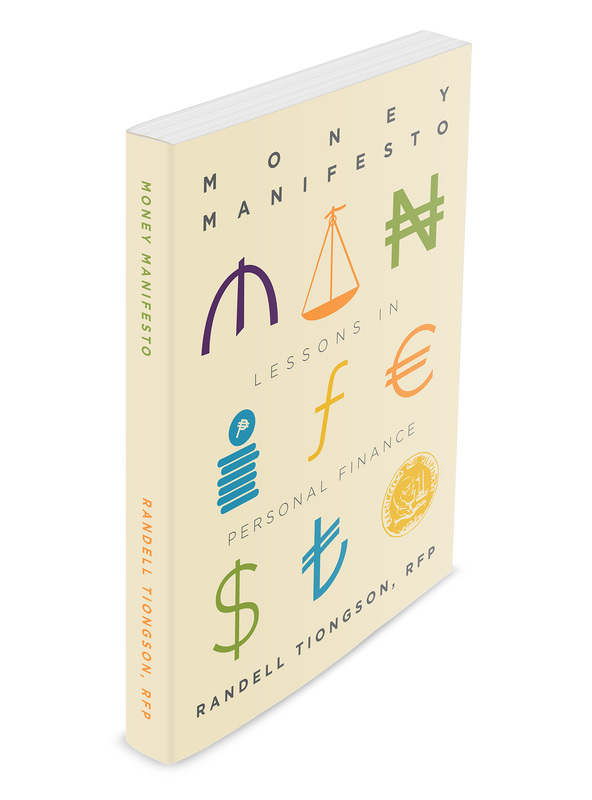 Money Manifesto: Lessons in Personal Finance is available at P600.00 per copy. 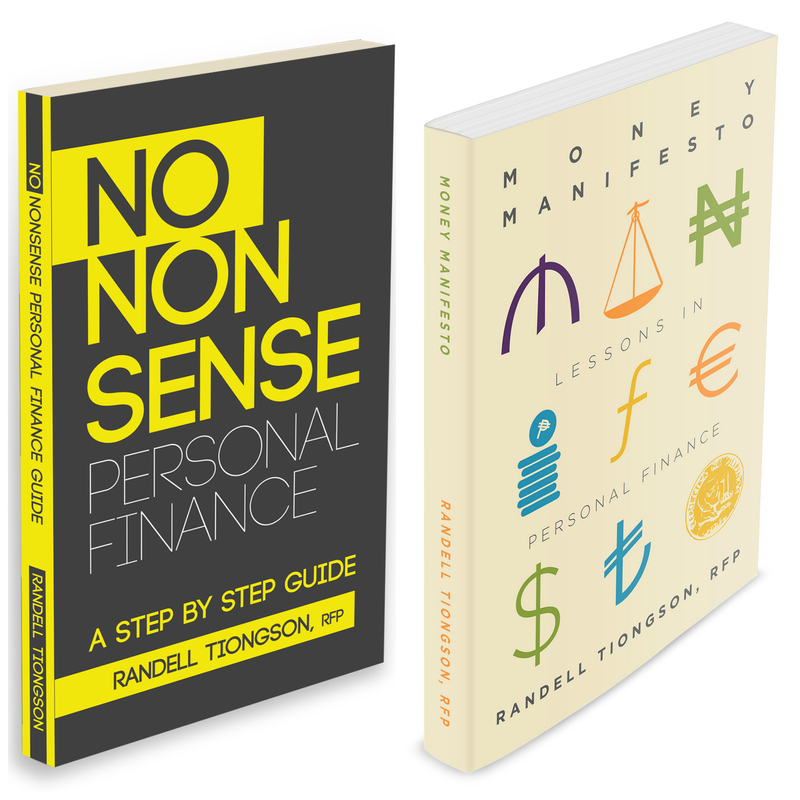 No Nonsense Personal Finance: A Step by Step Guide. This book has reached best-seller status in less than a year and has been featured in numerous publications, TV & Radio programs, etc. My first book has been used as a resource material for training programs, educational institutions and even churches. 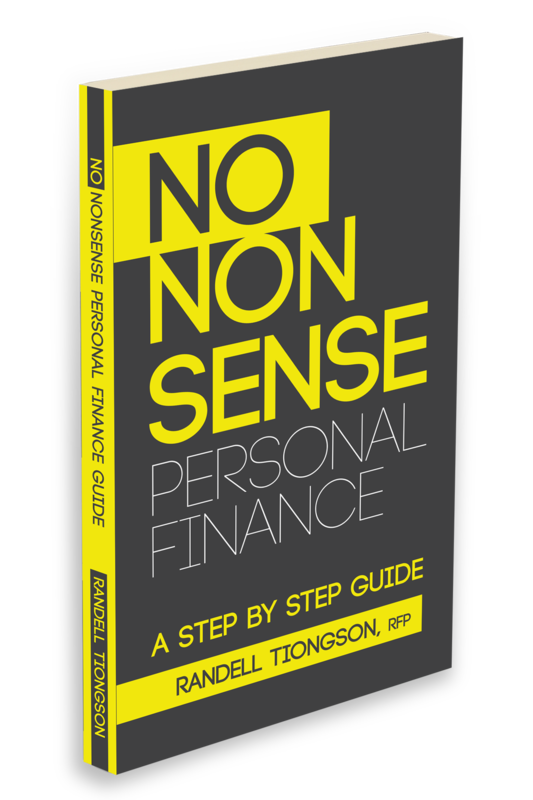 No Nonsense Personal Finance: A Step by Step Guide is available at P500.00 per copy. 1) Deposit the payment to BDO #006440069496 or BPI 0249-1113-09 John Randell Tiongson. 2) Take a photo of the deposit slip and send to [email protected] along with your complete address and contact number. 3) If you want the book/s autographed, please indicate it in the e-mail. Good day. How much will be the shipping for Cebu for the two books? Can the books reach before 2nd of January if I pay today. Next pick up is Monday, Jan 30. It should arrive Cebu around January 5. Good morning! Sir, I already deposited my payment for two books in your account yesterday. Please check your email for my message. Very nice of you to extend the promo. Does provincial shipment rate applies, Php900+60? Hi sir, do you mind posting previews of your two books like for example, the table of contents and an intro chapter so that I’ll have an idea. Thanks. Books were sent out today. Thanks! If I order on Monday, Jan. 5, 2015, when could I receive the books? I stayed in Sampaloc, Metro Manila, Espana. Just made the payment and sent the email confirming the purchase. Hope to hear from you soon. God bless. Usually 2 days after we confirm payment. Just deposited today at 6:30 pm ..hoping for confirmation on my payment..thanks..
Would it be possible if you can extend the bundle promo? Thanks po and God Bless! Is it possible to still avail of the bundle and be posted here in Australia? Thanks Mr. Randell! Received mine here in Batangas City. Would you please have another extension? I’m sure it would be very helpful to me since what you’ve taught us in VCF Pioneer has helped me to start investing! God bless you more! Hi, is this extended? Thank you! Will your books be available in Dubai for your Mar. 20 UAE Money Talks 2015? I registered for the event and would like to purchase the 2 books in the event itself. Thank you and hope to hear you soon. A good day, i want to buy your books? Are they still on promo? pwede pa po ba magavail nito? Finish na po ang promo. – Is your book Money Manifesto still available? – How much is it (individual cost)? Hope you can advise. Thanks! Thank you for being a great blessing to this nation. I’ve been following all your fb posts and I’m looking forward in attending your seminars soon. Would like to request po sana na magkaroon ulit ng batch 2 ang bundles promo. It will surely help students like me na interesadong magkaroon ng both copies.